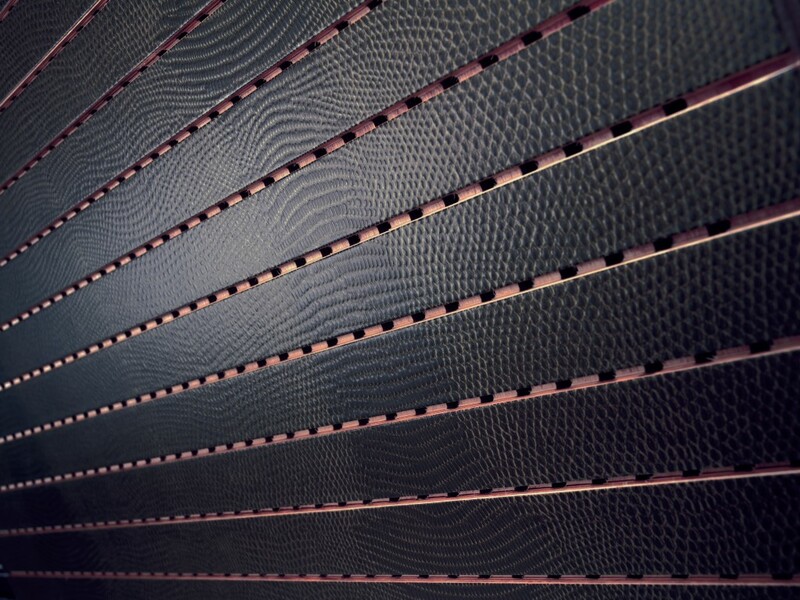 The use of textured decorative panels to improve aesthetics and acoustics in spaces is the best example of how technology and aesthetics can go hand-in-hand. Normally, the installation of wood acoustic panels is motivated by the need to provide a room with a sound-absorbent coating that helps control reverberation and, at the same time, add an aesthetic value. The most demanded finishes for acoustic panels are usually those of natural woods or melamines that imitate the appearance of natural wood: they provide warmth, elegance and they are discreet. However, acoustic panels with a melamine finish open the door to the development of a whole world of textured decorative panels in different finishes as original as the imagination allows us and which, in addition, will help us to improve acoustics in spaces. Textured decorative panels with organic textures that remind us of the skins of some animals or of leaves and bark, decorative cladding with textures and geometric drawings (waves, dunes and undulations, rhombuses and pyramids, propellers and circular shapes, etc.) 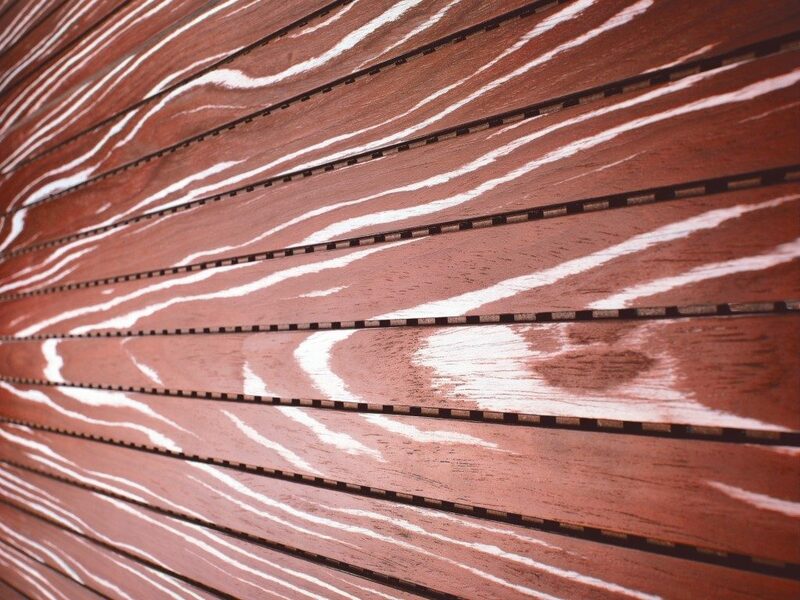 with regular or random repetition patterns, or acoustic panels with artistic textures, watermarks, calligraphies, etc. are just some of the options that this type of finish can offer. 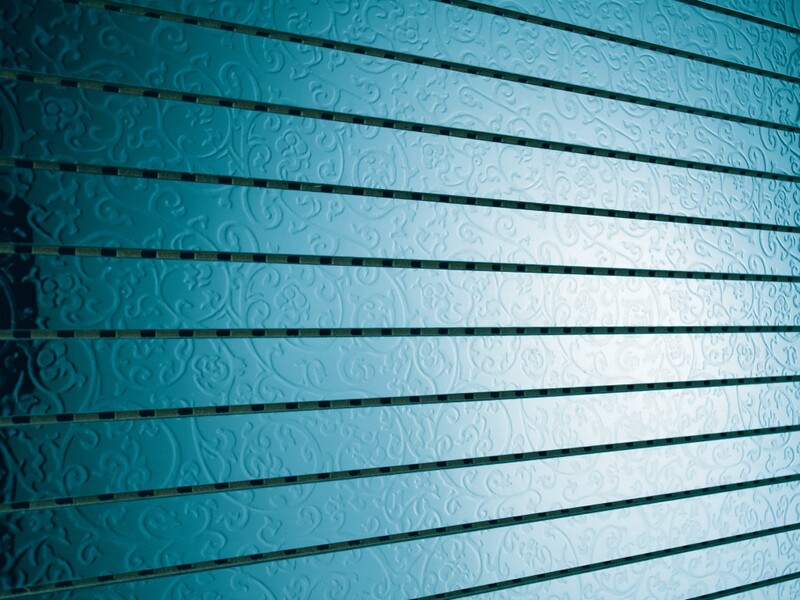 Undoubtedly, textured decorative panels with fancy finishes also help control the acoustics of a room. They are the perfect ally for decorators and interior designers who need to offer a touch of originality and exoticism in their project.